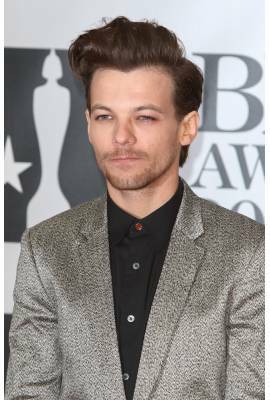 Louis Tomlinson is currently dating Danielle Campbell. He has been in five celebrity relationships averaging approximately 2.5 years each. He has never been married.